Despite media reports about the rise in dengue cases in Bangalore, doctors say there is no need to panic. 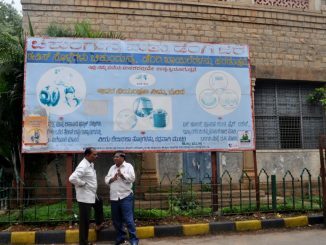 BBMP claims the surveillance has been stepped up and no dengue deaths reported so far in the city this year. Have a family history of cancer? Want to test if you have the gene that could result in breast cancer or ovarian cancer? 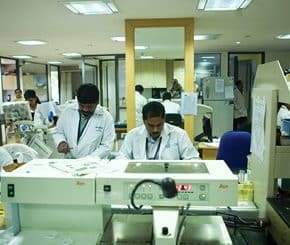 A guide to BRCA gene testing and which hospital does it in Bengaluru. Why Tamil/Telugu music has no space in city FM? 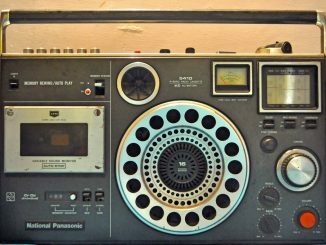 The ‘cosmopolitan’ city Bangalore’s private FM radio stations have been broadcasting only Kannada, Hindi or English music. Why not Tamil/Telugu music, Citizen Matters explores, in part – I of the series. The usual problems of traffic, garbage and sewage are the cause of concern for the voters of this constituency. The three-time MLA has not been able to keep up with the growing demand for better administration. In an interview to Citizen Matters, the MLA makes an attempt to be honest about the work done in his tenure and his effort towards solving the problems. Karnataka’s former chief minister H D Kumaraswamy adds that people are fed up of political parties and will look for the leaders who solve their problems. In an interview to Citizen Matters, Karnataka Janata Party’s Campaign Committee Chairman Dhananjay Kumar defends B S Yeddyurappa on corruption charges and Operation Lotus. With the upcoming winter and unpredictable rainy season in Bengaluru, many are opting to get vaccinated against H1N1. Here’s a quick guide about the ‘swine flu’ vaccine. Even as the state government pushed the Sakrama bill to regularise the massive pile up of bye-law violations in Bengaluru, BBMP has systematically encouraged illegal buildings only further. Prohibitory orders have been imposed in the city, with ban on sale of liquor. Government offices are functioning as usual. Public transport may or may not be affected depending on the law and order situation. However, the south-western railways continue to maintain that their hands are full with catering to long-distance trains. 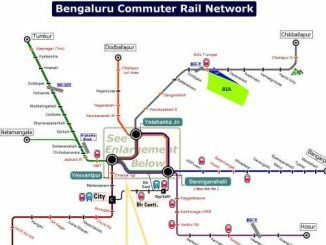 Meanwhile, citizen group Praja.in and CiSTUP prepare draft plan for commuter rail services in Bengaluru.